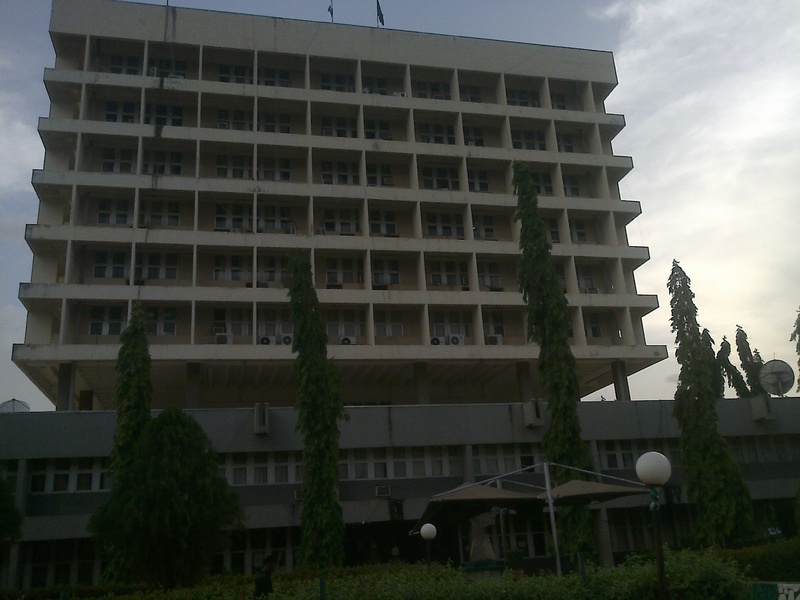 This picture shows the Ahmadu Bello University Senate building. The tallest building in the University environment. It houses the Vice-Chancellor’s office at the 7th Floor, the Information and Communications Technology Unit in the 3rd Floor and a host of other notable offices involved in the general running of the University.